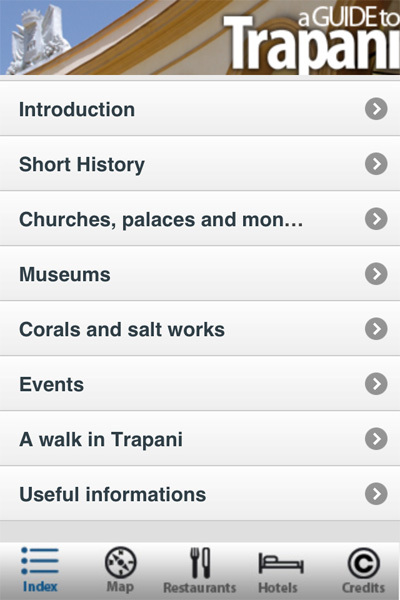 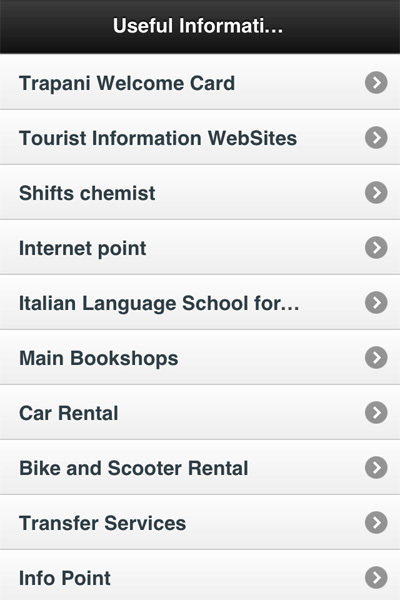 Trapani Guide for iPhone is an indispensable tool to see in your travels in historic stride in Western Sicily. 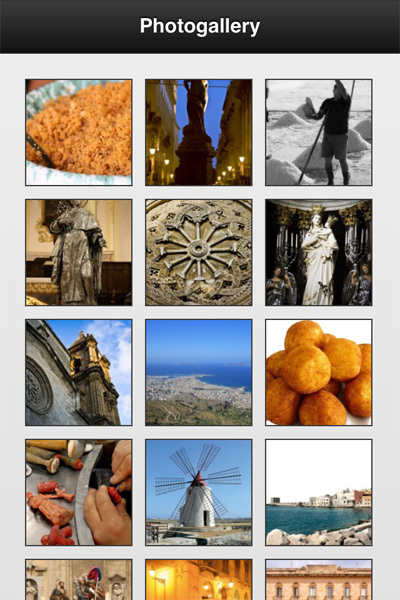 The application is partly taken from our guide book of the same name Trapani, Erice and its made in 2010 and sold in major bookstores in the city. 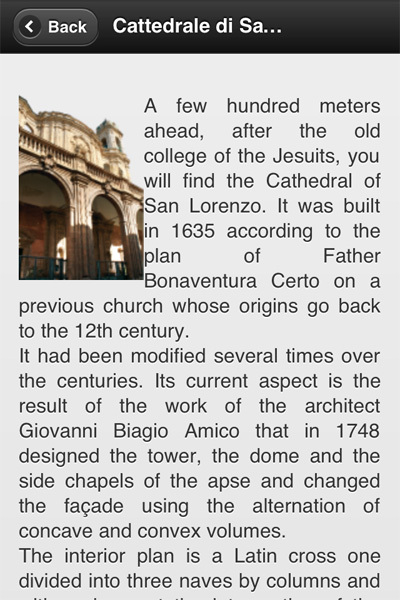 Consulting the app will find all the churches, monuments, places of interest, the most important traditions, events, demonstrations, an extensive photo gallery, useful information, the pharmacies, the locations of points of interest, maps , restaurants, hotels and MUCH MORE! 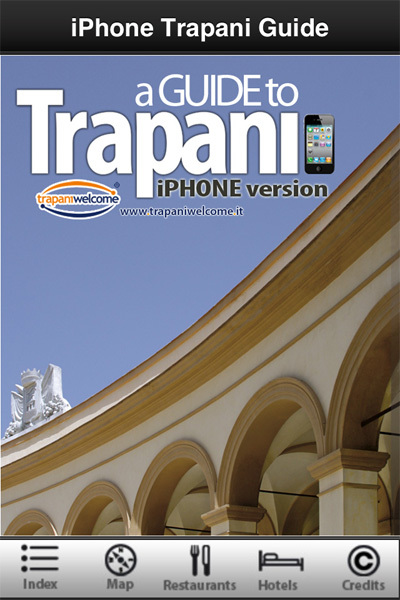 Copyright © Welcome Trapani / Ps Advert Paul Salerno.